My name is Ryan and I am the Lifestyle & Accessories Parts Consultant for Maranello BMW. We apologize for the delays and thank you for your patience while we went through some changes to help serve you guys better. Going forward, we are now active again and ready to assist you. I will now personally be handling all your inquiries relating to maxbimmer packages and specials. Keep your eyes peeled for Winter Wheel Packages in the coming weeks! We will post our specials here exclusively at Maxbimmer! Last edited by maranellobmw; 07-25-2018 at 10:49 PM. Glad to have you back. You're just down the road from my work, getting parts will be much easier now! Thank you. Feel free to send me an email to check availability of parts or if you have any inquiries. I will respond promptly. Thanks for the discount ! Any real diyer will know that the only thing bmw dealerships are good for is the blue bmw coolant. That said, they will sell it for 24 a bottle vs regular 28. Thanks. As for ordering anything else, make sure you have all the part numbers ready or the last 7 digits of your VIN. I had the displeasure Ryan, of dealing with some of your subordinates for over 40 minutes, young guys I bet, can hear them in the background goofing off too. Ill refrain of going into my experience much, but for next time, train your team to mention how you can only take visa and not visa debit at the beginning, and if finding each part is going to take so long, to give each part their price, not at the end when taking the credit card info and totaling a ridiculous sum of 210 for 2 bottles of coolant and manifold gasket and timing chain gasket. Also I don't think I've ever had someone put me on and off hold as many times as whoever I was dealing with. Also found it hilarious when I was asked if my 97 540 is an 'i' or 'ix'. Bet the guy I dealt with is a big fan of riced up e90s. Partsource, carquest, auto spot, not to mention autopartsway and amazon all much much cheaper options if you can wait more than 2 days for shipping. Which I will. Because why make two trips, one to prepay and one to pickup? And don't give me that 'they aren't oem arguement', they are basic gaskets. I definitely recommend having the last 7 digits of your VIN if you want us to find a part for you. This is the most surefire way to filter incompatible components and will help us serve you faster and more efficiently. I do apologize for the slower service on the phone yesterday. We are currently training a few new guys and understandably, they're not too used to the procedures and system yet. I'd like to make it clear that there was definitely no goofing off on our end, as I was very busy juggling a call and guiding my coworkers while they were assisting you, which is why there was chatter, and you were put on hold more often than usual. That being said, thank you for providing valuable feedback about clarifying payment options. We only accept Credit Cards, and Visa Debit cards do not go through in our system. I have passed this feedback on to the rest of the team. I assure you we are trying our best to serve you guys to the best of our ability. Went in there today to grab my oil changes for the year, all new faces but I had a great experience with the parts guys there. What's the going rate on the oil after our discount? 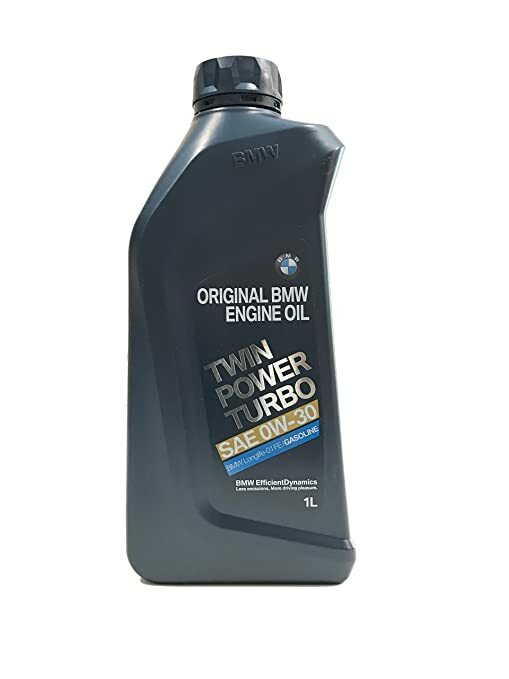 Currently we are offering a special of $10.00 per bottle of BMW 0W-30 Engine Oil for Maxbimmer members. Ask for Ryan in-store or on-the-phone (Ext. 8058) to get this pricing. Last edited by maranellobmw; 09-11-2018 at 11:39 AM.